KFC’s chain of outlets recently had a nightmare scenario for a fried chicken joint; they ran out of chicken. It was largely the result of a supplier side supply chain problem, but no doubt negatively amplified by the company’s ‘just in time’ planning mantra; something that food retailers and increasingly more FMCG companies will be familiar with. Normally this would be both a mission critical disaster and a PR disaster all wrapped up in one. Instead, through extremely bold messaging design they managed to turn this awful situation into a social media hit. KFC ran this really smart advert on full-page newspaper spreads in some of the UK’s biggest national daily tabloids. Through honesty, creativity and savvy consumer engagement, the ad, rather than infuriating loyal customers, actually put a positive spin on things. More than this, the brand was able to attract new customers to the fried chicken franchise through the viral nature of the ad being widely shared online. 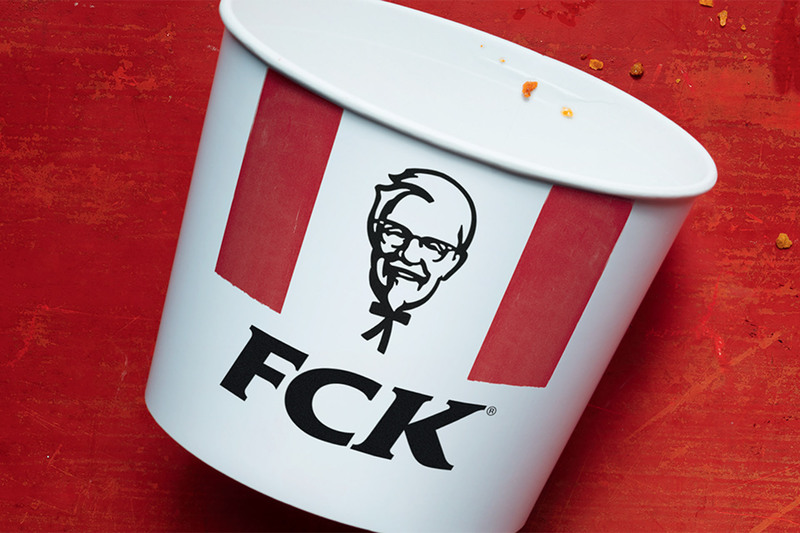 A majority of user comments were of the ilk, “fair play” and “hats off to KFC” – this serves as an amazing illustration of the power of PR, communication and messaging design. The newspaper ad featured an admission of guilt whilst successfully relaying empathy to customers, demonstrating their agile approach to issues management, and winning some new brand advocates in the process. They didn’t just get away with it. They knocked it out of the park.